The Sierra Club Michigan Chapter has honored Bridge Magazine for its expanded coverage of Michigan’s environment. The 2018 Environmental Journalism Award was presented Jan. 26 at the group’s executive committee meeting in Lansing. The Sierra Club calls itself the nation’s largest and oldest grassroots environmental organization. The group recognized Bridge for creating “Michigan Environmental Watch,” a special edition that examines how public policy, industry, and other factors interact with the state’s natural resources. Support us: We plan to grow our reporting staff again in 2019, please help us! Sierra Club members noted that Bridge had expanded its coverage at a time when few other Michigan news organizations employ a full-time environment reporter. Bridge has published more than 120 stories in Michigan Environment Watch since launching the edition in November 2017. That has included in-depth coverage of the Line 5 pipeline saga in the Straits of Mackinac, the state’s response to PFAS and other industrial contamination being found in its waters and how climate change affects Michigan. 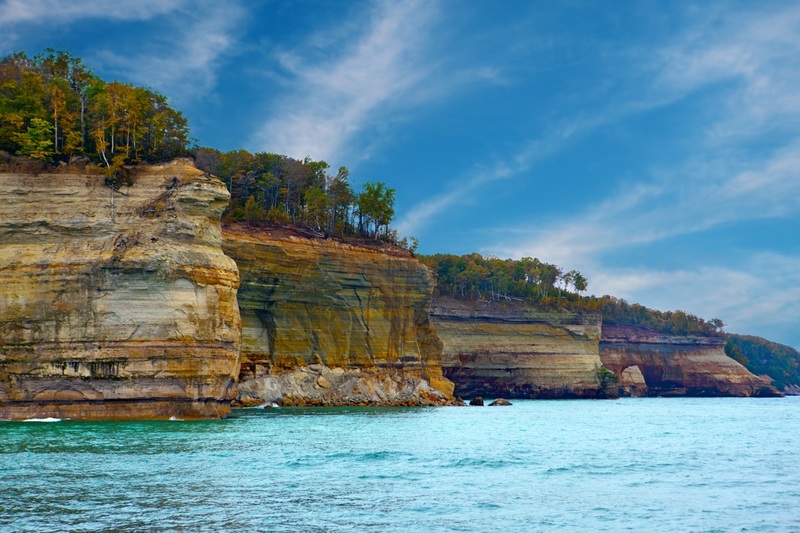 And in the lead up to last November’s elections, Michigan Environment Watch closely covered statewide candidates’ promises on environment policy. A well-deserved award. We need to keep the spotlight on the erosion of environmental awareness and protection in Michigan and our nation. The Bridge is what is left of independent journalism in Michigan. Congratulations on a job well done. I love all that you do and your reporting is so welcomed. You keep me, and I'm sure others, well informed on the behind the scenes political issues in Michigan. Keep up the good work. A VERY well deserved honor. I love the new coverage. Maaaybeee .... a little problematic given SC's extreme left bias. ?? If Mackinaw Inst were to honor you as this, many... (most) of your readers would squeal bloody murder. Right Bones!! SC always splits their endorsements up between the political parties 50/50 ! Just like the NEA, SEIU, Moveon.org, NARAL yep!